the right offensive coordinator when they decided to book his trip with Boston Chauffeur. Some 15 minutes before he was scheduled to head home, a stunning E300 Mercedes Benz executive sedan and an impeccably dressed driver were waiting to greet him. He enjoyed a safe, carefree and relaxing three-hour trip home. When he was ready to return to campus on Sunday evening, his driver and Mercedes were waiting to greet him again. In the same time it takes to play two football games, the running back’s ride to and from campus was a win-win for him and his family. 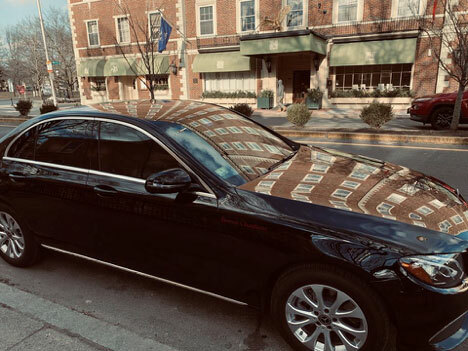 No matter where you are headed or where you need to go, Boston Chauffeur is ready to make your next trip as pleasurable, comfortable, safe and carefree as possible. 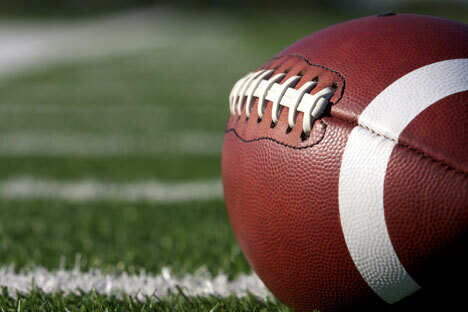 The minute you give us a call to book your special ride, your game-winning drive to complete satisfaction with our service will result in a Gronk-like end zone celebration!